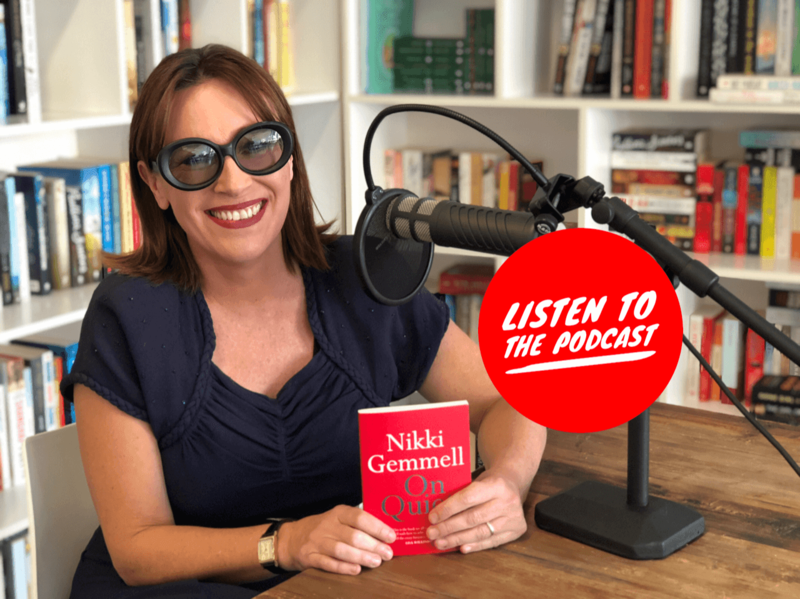 This week Cheryl is joined by international bestselling author Nikki Gemmell to discuss her new book On Quiet – a guide to calmly accepting things as they are, and learning to find moments of quiet in today’s busy world. Together they discuss how society’s obsession with being busy is making us miserable, and the need for moments of ‘quiet’ every day to restore and replenish our souls. Nikki Gemmell has written four novels, Shiver, Cleave, Lovesong, The Bride Stripped Bare and The Book Of Rapture, and one non-fiction book, Pleasure: An Almanac for the Heart. Her work has been internationally critically acclaimed and translated into many languages. In France she’s been described as a female Jack Kerouac, in Australia as one of the most original and engaging authors of her generation and in the US as one of the few truly original voices to emerge in a long time. Born in Wollongong, Australia, she now lives in London.